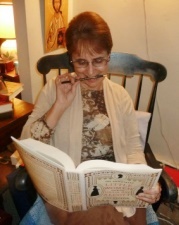 from the LW 150 blog: “Amy’s Will” – very interesting account of Amy’s Catholic moment. Continue reading "Did the real Amy March get together with the real-life Laurie? 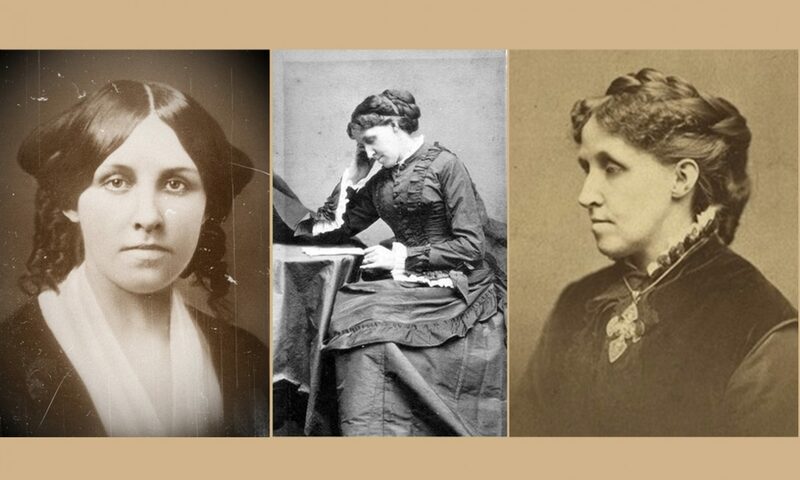 Letters between May Alcott and Alf Whitman"
Continue reading "Important blogs to know about regarding the Alcotts"
Continue reading "Upcoming presentation on the Alcott connection in Swampscott and Lynn, Massachusetts"